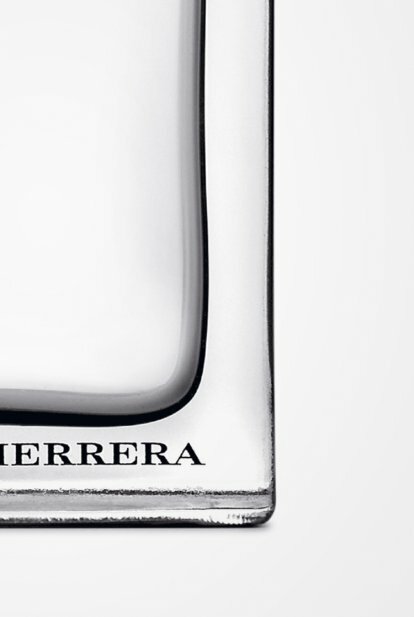 An enigmatic man who creates his own style, Chic for Men is for the creative spirit, full of personality in what is essentially an utterly sensual, elusive and abstract aroma. A passion for the vintage and the modern alike, his creative spirit and the way he sees life, empowers him with the ability to effortlessly stand out from the crowd. His attention to details and appreciation of moments and memories characterize him, as does his eclectic taste. 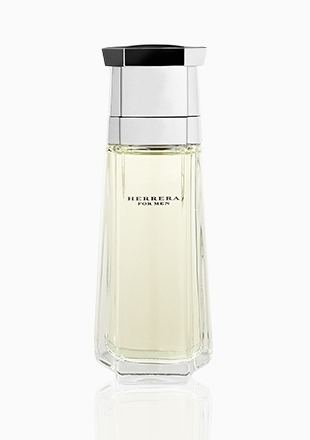 Like the creative man it represents, the fragrance is full of surprising contrasts, refined and innovative. 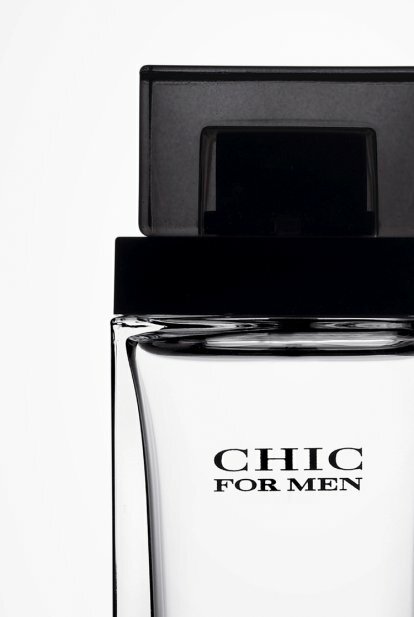 Chic for Men is a complex, individual and imaginative men’s fragrance, with a fresh iced lemon and bergamot opening signed off with a woody oriental base.